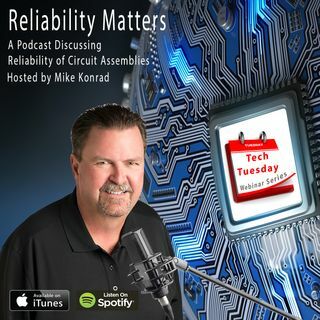 Due to assembly and component miniaturization and the explosion of both IOT and automotive electronics, which places many ... See More circuit assemblies into harsh environments, the practice of removing harmful ionic contamination from circuit assemblies has once again become a mainstream practice. Today, the majority of electronic assemblies are cleaned. And, for many assemblers, cleaning is a new process.